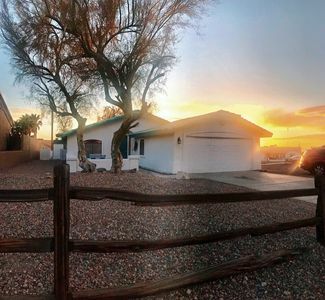 Full house, nice neighborhood, plenty of boat and RV parking. 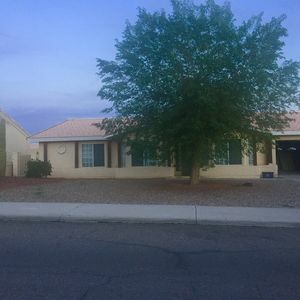 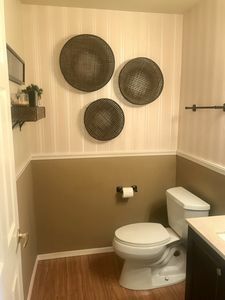 One master bedroom, two guest bedrooms, A/C units and water coolers, washer and dryer in the garage, close to town, Sara park, and local restaurants. 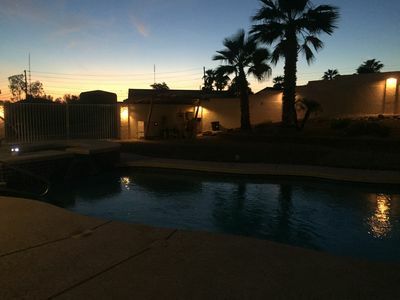 Large back yard with large patio, BBQ, Spa, and patio furniture. 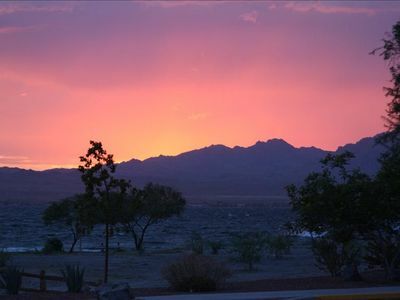 Enjoy the beautiful desert in the winter, or the lake and water sports in the summer! 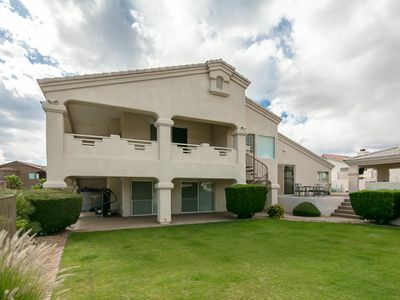 TV's in Master bedroom, family room, good cell signal, WiFi, cable TV. 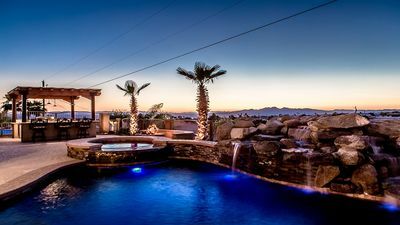 Havasu Family Fun at the Desert Oasis with Pool! 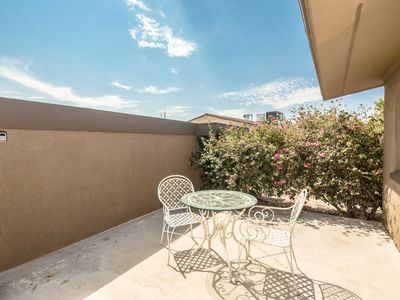 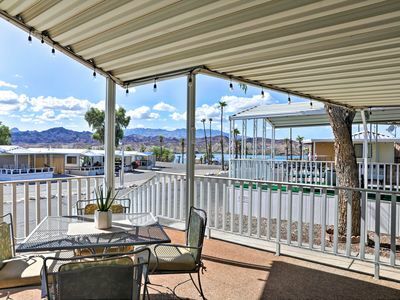 Take a Swim with a Lake View, Stargaze on the Balcony *10mins from the Lake! 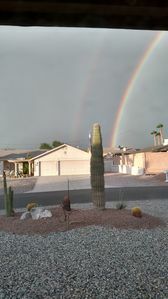 Hava-Blast in Havasu! 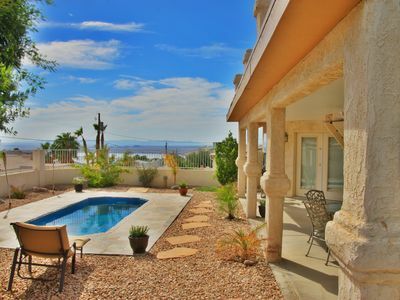 Fun in the Sun at a Great Price!!! 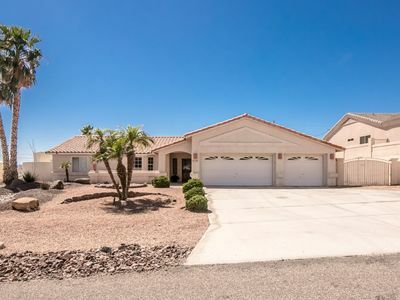 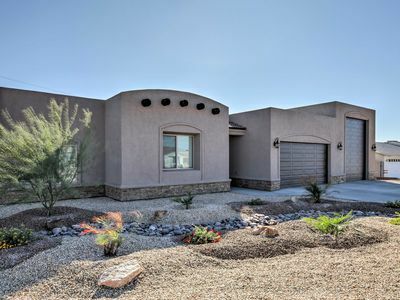 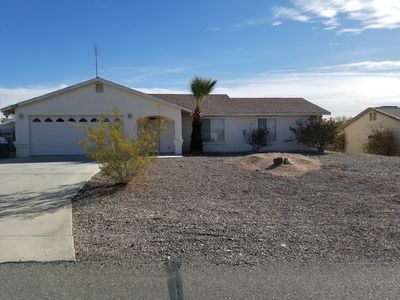 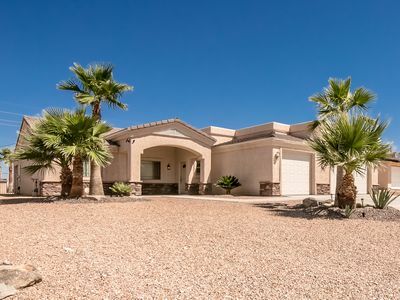 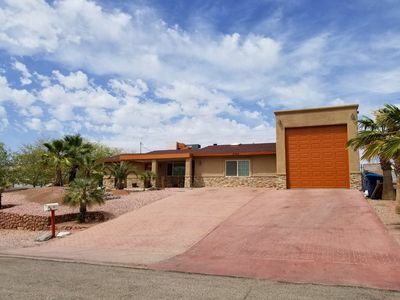 Contemporary Havasu Home w/ Lake Views & Pool! 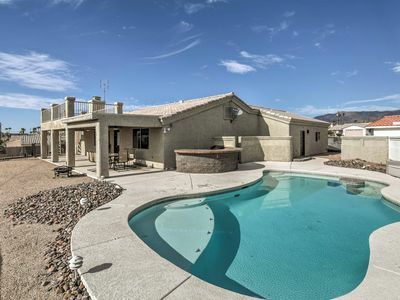 Gorgeous pool home with plenty of space for multiple families. 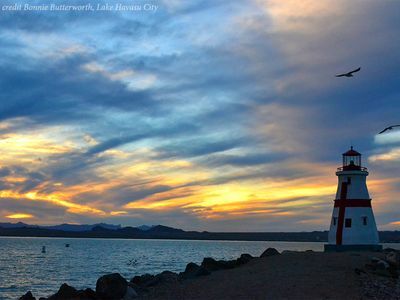 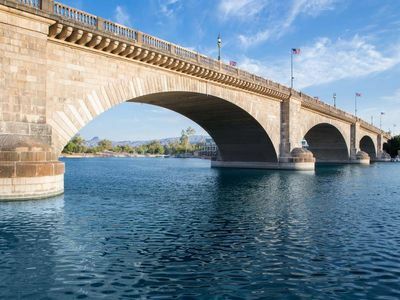 Come and enjoy Lake Havasu this Summer! 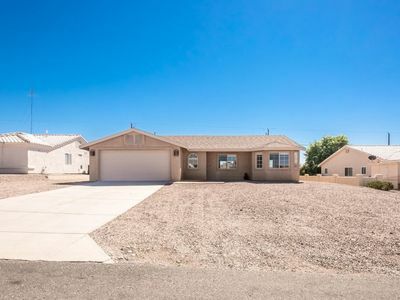 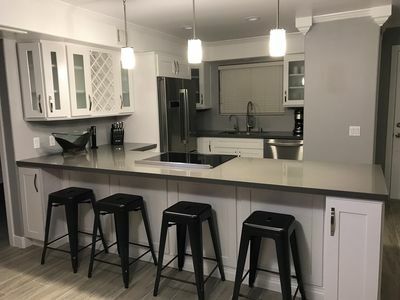 Open Concept Home in PEACEFUL Location!